Have you ever used a bowling ball for a whole season, only to feel like it doesn't react like it did when you first bought it? Do you know why that is? It's simple, as the bowling ball rolls down the lane, it actually absorbs oil as it tries to gain traction on the lane's surface. Over time the bowling ball's reaction is going to be reduced because of the oil that your bowling ball is holding onto. No matter how much you wipe the ball off with a Embroidered Microfiber Bowling Towel, it won't get the oil out of the bowling ball that has been absorbed into the coverstock. 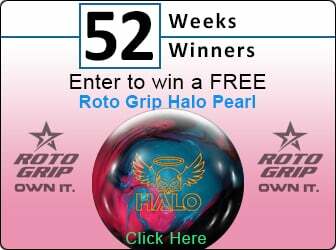 Did you know you can get the Hook Again Kit from bowlingball.com for just $54.99? 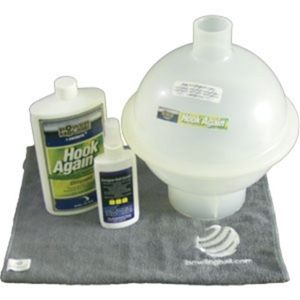 Bring your bowling balls back to life this season with an Hook Again Kit.